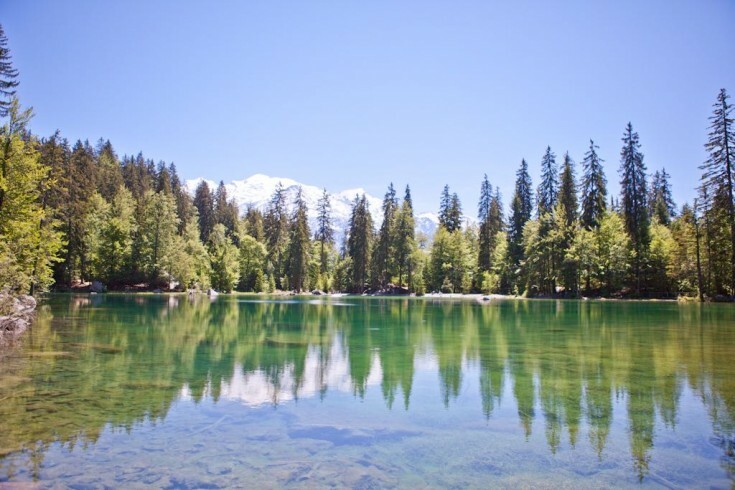 Following on from my Chamonix summer must-see post, here’s a few places that are less well known than the big sights, but have a charm all of their own. 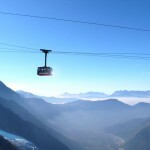 As a bonus, none of these places need lifts to get to, so they are more accessible to pushchairs, the vertiginous or anyone who would like a more relaxing view of the mountains – and also much less expensive! Tranquil, lovely le Lavancher. It also has a very nice restaurant, “Le Rosebud” at the Jeu de Paume hotel. I must confess I think the restaurant is a touch overpriced, but the food is very good and the setting matchless. 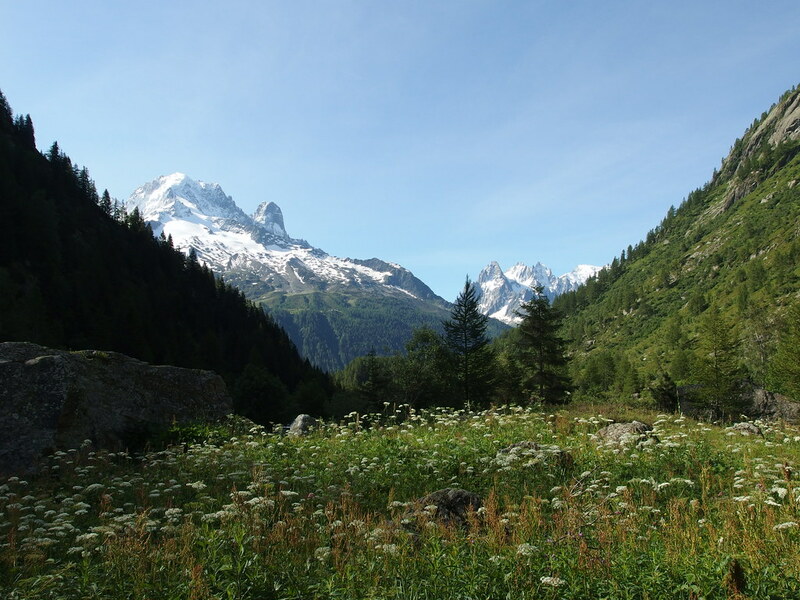 Walk up from Les Praz or down from Argentiere. 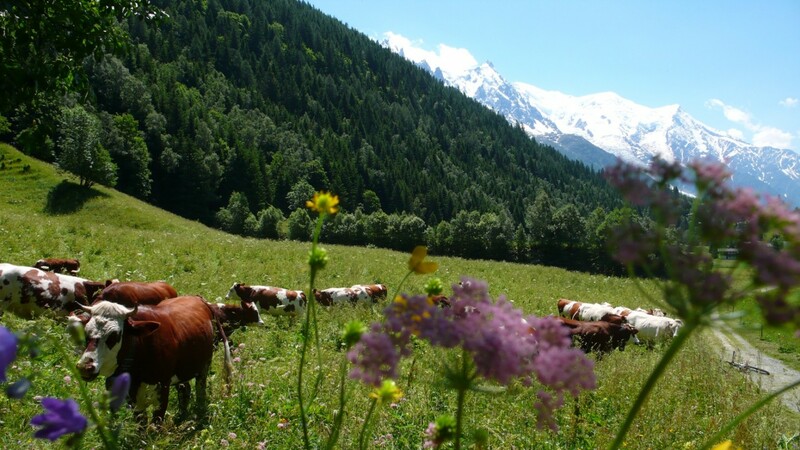 The real joys of Le Lavancher are the walks – cows graze in the peaceful alpages, the village is very pretty, and the walk to Le Chapeau is a Chamonix classic – leading you up past the gorge to a spectacular glacier overlook point (NB – not suitable for pushchairs) There’s a lovely chalet near the overlook which serves drinks and simple meals. 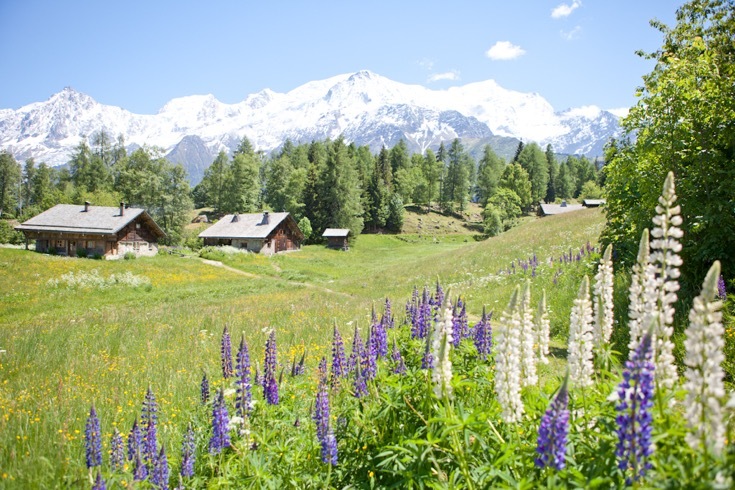 When the Chamonix valley is busy, slipping into the adjoining Berard valley makes for a relaxing day away from the crowds. 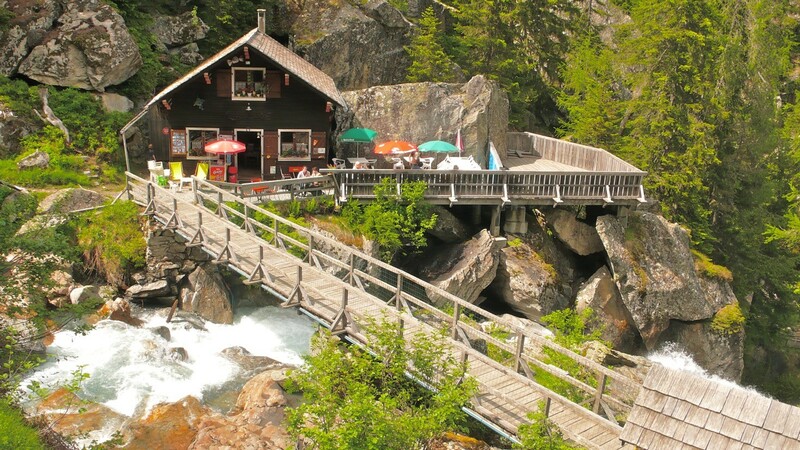 Accessed from near the station at Le Buet, a 15 minute walk takes you to the lovely chalet, built over a rushing cascade. Climb up to visit the cave behind the waterfall, where a forger is supposed to have hidden. Further along, a gentle uphill walk by the river (NB – not suitable for pushchairs) leads eventually to a refuge in a lovely setting, wild and peaceful. This area is full of ibex who seem to enjoy posing for the camera! Photo from the Col des Montets by Guilhem Vellut, used with kind permission under Creative Commons. 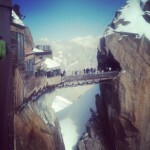 First time in Chamonix? Here's five things you really shouldn't miss.